It is really difficult to imagine a website without menu, unless it contains only one page. Menus on your website like a navigator for your visitor that will not allow them to get lost on your site. 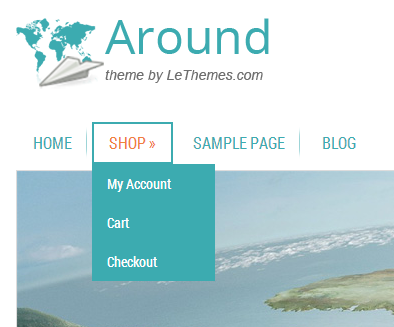 Our themes come with two menus: main menu, which is bigger and shows list of categories of your posts; and an extra menu, which shows list of pages. To change menu items, all you need is open page Appearance -> Menus in your dashboard, create new menu there, and assign it for main menu or extra menu. Since menus are standard WordPress function, you can find more information about managing it on page http://codex.wordpress.org/Appearance_Menus_Screen.